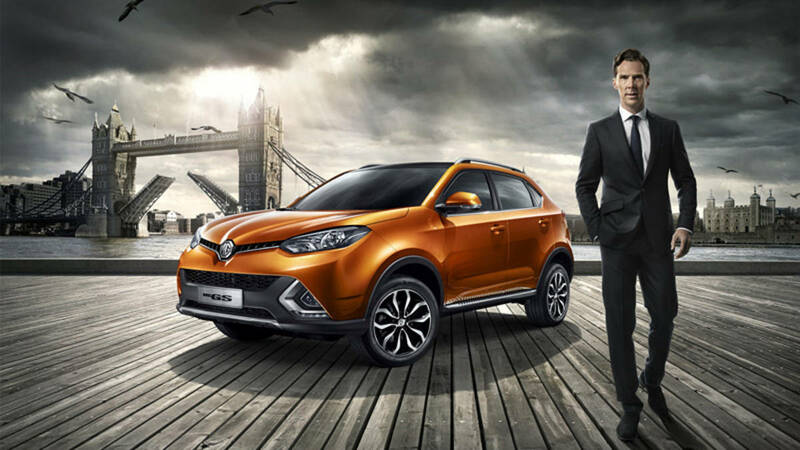 It’s been a long time since the MG range offered anything exciting, but they have managed to gain momentum into the global market through a series of well-planned moves that have highlighted their delightful blend of British design and Chinese manufacturing. The latest offering is the MG GS, which offers an incredibly low-priced vehicle that clearly hopes to contend with rivals. However, whether it stands up against those reliable and popular brands is up for debate, and the MG GS needs some careful thought before you sign on that dotted line. Here’s a rundown of where the GS succeeds and where it falls down. Although it is still styled and engineered in England, the GS like all MG models is manufactured in China. There are three options to choose from in the GS range: the Explorer, the Excite, and the Exclusive. One of the elements that put people off looking closer at the GS is the fact that unlike most SUV models, it comes without four-wheel drive and only offers one engine type, a 1.5-liter four-cylinder petrol engine that works well with its six-speed manual transmission. If you’re looking to buy a new MG GS online, then the price is certainly one of the positives. Not only is it one of the cheaper new cars on the market, but it also comes with the five-year warranty that is part of the package as standard with all MG models. That can be a major confidence boost when it comes to investing in a brand new vehicle. Although the GS often feels a little bumpy when you reach high speeds, it remains a thoroughly enjoyable drive. It’s certainly not perfect, but for the price, you’ll no doubt expect a little lack of overall performance ability. For minor bumps in the road, the GS copes admirably, but it’s certainly not something that you’ll want to go off-road with. When it comes to steering, the wheel is tight for handling corners but a little loose when you’re just cruising, although this is a minor issue that simply takes a little getting used to. When it comes to choosing an SUV, space is all-important, and the GS holds itself well. There’s plenty of legroom in every seat and plenty of space between your head and the roof. However, it does have a smaller trunk than other MG models, with just 355-liters to play with. However, the fact that the rear seats do fold back completely flat means that there is a compromise available if you’re not carrying a full roster of passengers. Again, this is a slight flaw that is more than made up for by the price, and it’s clear that MG is attempting to offer a wide variety of styles in order to attract a larger share of the market. If you’re more interested in size than price, then the MG GS is probably not going to appeal when compared with other SUV models. For those with an eye on their budget, the GS is incredibly good value for money and makes for a perfect entry-level car.